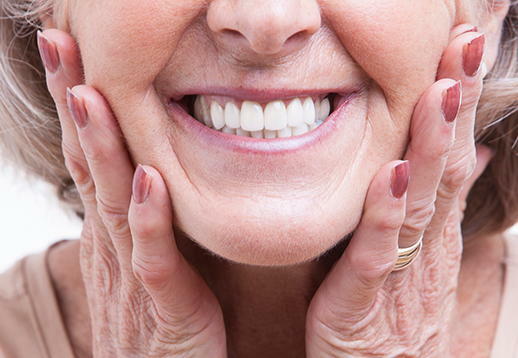 For many years the only treatment options for missing teeth caused by decay or trauma, was a denture or bridge. Today in a vast majority of cases Dental Implants are now an option. A dental implant replaces a tooth root, providing a foundation for fixed (crowns and bridges) or removable replacement teeth. Titanium Implants have been well proven to be a sound and reliable replacement for a tooth or teeth. Dental Implants do not required reducing other teeth as a tooth supported bridge does. Implant retained dentures improve speech eating and comfort. 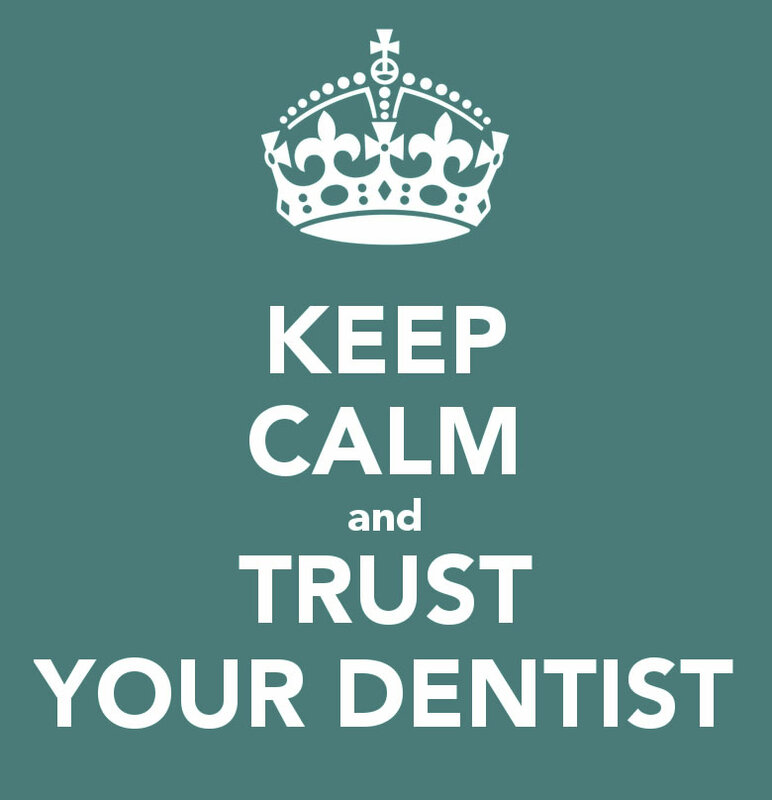 We can assess your suitability and provide you with dental implants here at Macduff Dental.